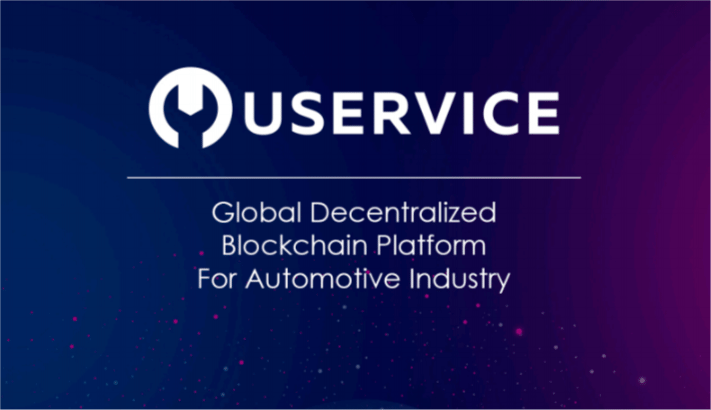 Moscow, Russia: USERVICE BLOCKCHAIN PLATFORM – new global decentralized transparent system that is built on the platform of one of the leading auto service aggregator UREMONT.com which has assembled more than 10,000 auto repair centers across Eastern Europe on its platform. The goal of this new project is to join on one platform all processes related to the auto industry, starting from its manufacturer to utilizing with simultaneous scaling of the new system globally (with starting points: North America, Asia, Europe and the Middle East). 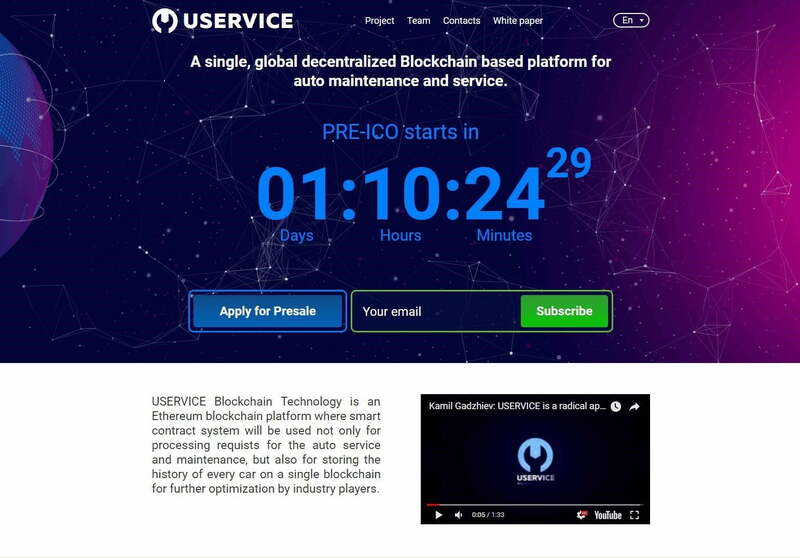 Uservice Blockchain Technology – is an Ethereum blockchain platform where smart contract system will be used not only for processing requests for auto service and maintenance but also for storing the history of every car on a single blockchain for further optimization by industry players. 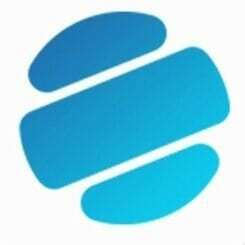 Uservice is a new approach in the industry where Uremont.com will become the base blockchain platform. 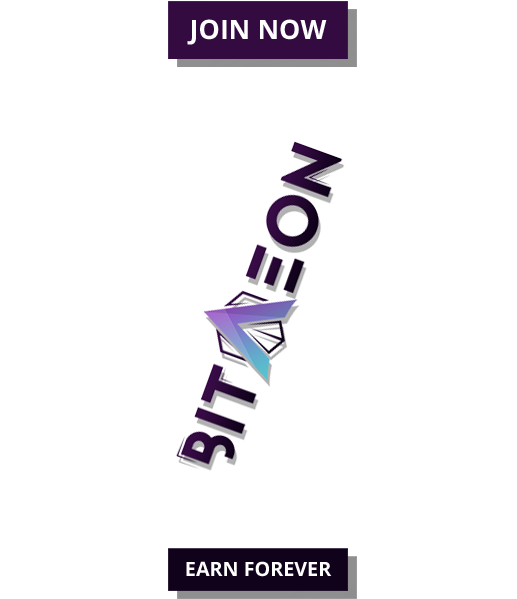 The platform unites all the players of the industry: repair shops, manufacturers, insurance companies, dealers to increase profits, customer flow and efficiency of services provided. 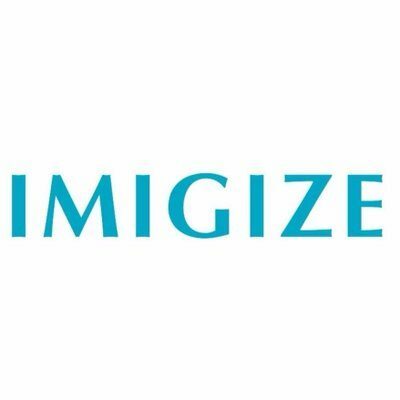 Blockchain technology allows us to register any deal or operation in the ecosystem within seconds. In a matter of 3 minutes, you will be able to choose, approve and pay for repair shop and insurance company services worldwide. By saving the history of all operations, USERVICE will become the largest information aggregator in the industry. As an insurance company, you get to form a more accurate price policy. USERVICE platform is being developed as a continuation of active and developing project Uremont.com that was launched in 2016. Recently, the project UREMONT has become the leader amongst the aggregators of auto services in Eastern Europe and is constantly gaining popularity. We are confident with the introduction of the new USERVICE platform, which will result in an increase of a number of users by thousands of times. Anytime, anywhere – the USERVICE platform is at your service!